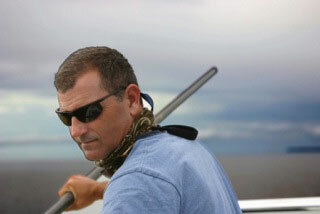 Captain Matthew is a 2nd generation fishing guide in the Florida Keys. By serving as a mate for his dad since he was just a boy, as well as through a lifetime of his own fishing and guiding achievements, Matt has garnered a wealth of experience about the shallow waters of the Florida Keys as well as the Everglades National Park. One part of the job that he absolutely loves, is being able to share this knowledge, along with his skills, with others.